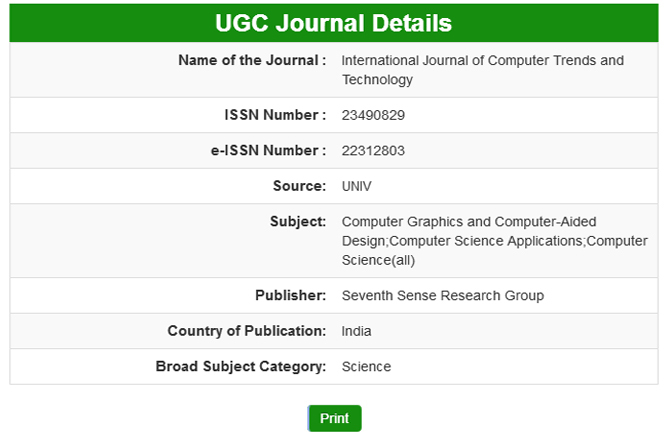 International Journal of Computer Trends and Technology - IJCTT welcomes the researchers can publish their thesis, project work with copyrights form of your work to IJCTT Digital Library. This is a service to the scientific community furthering our mission to preserve and disseminate scientific knowledge. Through this medium you can share your work to the public at the same time you can protect your intellectual properties.